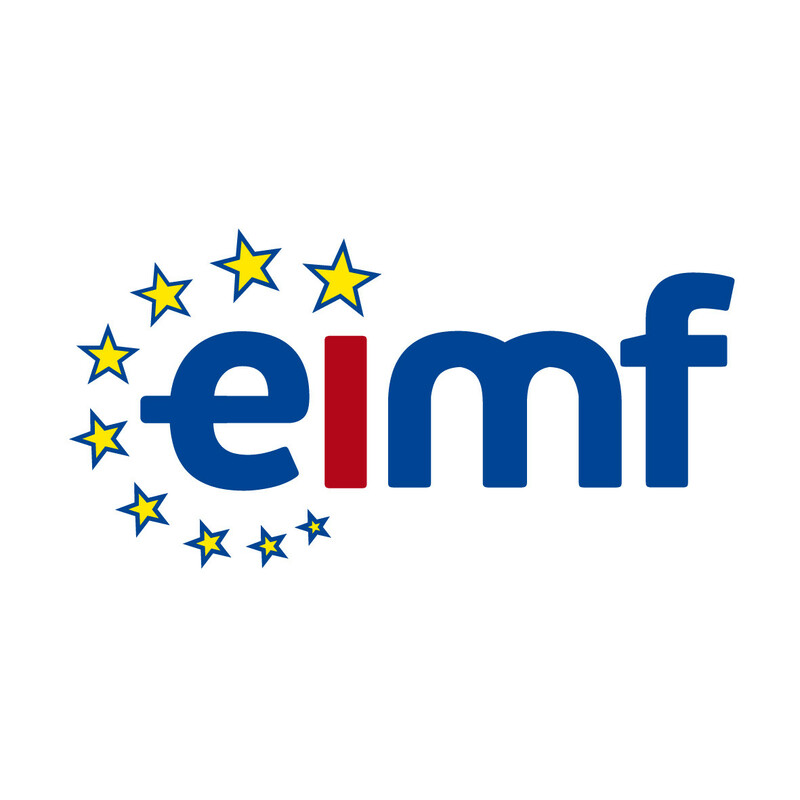 Welcome to the European Institute of Management and Finance! At EIMF we are proud to cater to the needs and interests of the ever-changing financial and professional services sector. Our professional team of experts and our vast network of specialised trainers are here to accommodate all educational, training and consultation needs that might arise for individuals and companies in this sector. Our key to success is simple as we follow a time-tested recipe. Firstly, our regulatory compliance experts are at the forefront of this dynamic sector, pinpointing the financial services sector’s needs before anyone else and designing and implementing training courses that are always relevant and up-to-date. Secondly, our teaching methodology closely follows the needs of today’s professional. Case studies, hands-on exercises, practical examples and training programmes that are both interactive and engaging help participants grasp and absorb the course content with nary an effort. Finally, we are always improving and expanding our curriculum based on our course participants’ suggestions, unique needs that may arise in the market and new trends in the financial services sector. As such, our website is constantly updated to reflect these changes with new courses and events like seminars, workshops, conferences, online courses and presentations open to the public. Marios Siathas has worked in executive education, learning and development, and consulting for more than 20 years. During this time Marios has held numerous positions and, has managed and implemented large projects both locally and overseas. Marios has gained plenty of experience working with organizations and individuals and building specialised and unique learning and development solutions for them. He has managed several development projects for large and small companies in Cyprus, Egypt, Austria, Bahrain, Greece, Canada, China, Dubai, England, Germany, and South Africa. He holds a BSc in Marketing and Management from Western Kentucky University, an MBA from the University of Guelph, and a Master in Adult Education and Training from Colorado State University. He is a member of the board of the Institute of Directors (UK) Cyprus Branch and a member of the Chartered Institute of Securities and Investment (CISI), member of the training and HR committee of the Cyprus International Funds Association (CIFA), the Cyprus Human Resource Managers Association, the Association of Certified Anti-Money Laundering Specialist (ACAMS) and a host of other professional bodies.